Electricity Express always looking for new ways how to save energy, likewise, pay less on your electricity bill. 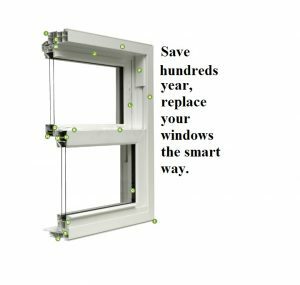 Electricity Saving Tips Replace Windows. Basically, there are 2 types of windows; single-paned and double-paned windows. Electricity Saving Tips Replace Windows, from the single-paned to the double-paned. However, there is more to the double-paned windows. Energy Star certified windows. Think Electricity Saving Tips Replace Windows. That’s right, and this is new for me too. We have blogged about Energy Star products several times. Now I discovered that Energy Star certifies windows too. 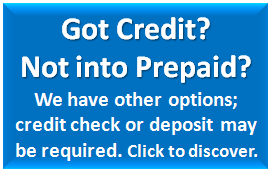 Quick note what Wiki says about Energy Star, click here. Energy Star makes our decision a little bit easier to make. In all honesty, I rather buy an Energy Star certified product than one that is not. Even if it’s more expensive. Tips before you change your house windows. There are levels of window quality and efficiency. Furthermore, the main idea is to: A) keep the desired air (cold or hot, depending on the season) in the house, cracks. B) Keep the amount of what the sun brings and passing through the glass and, as an example, UV, heat, brightness, etc. In winter time, we do not mind the sun’s heat, however, is important to protect our home form the summer’s heat too. There are many components to consider when we want to make our decision to do a window makeover. I found this great site that explains all we need to know about windows. Rule of thumb, make sure that the makeover does not break your bank, also that the value of the house might increase. Save electricity, save money is a like manner. Likewise, Electricity Express want to help everyone. Considering that as efficient as we can be, less power we need from the utility. Total home efficiency and produce your own electricity is our goal. Consider us as your new home energy efficiency project manager, from solar panels to insulation. We will have it all. Indeed, in our Power Blog, we have many home improvement ideas about lower energy usage.